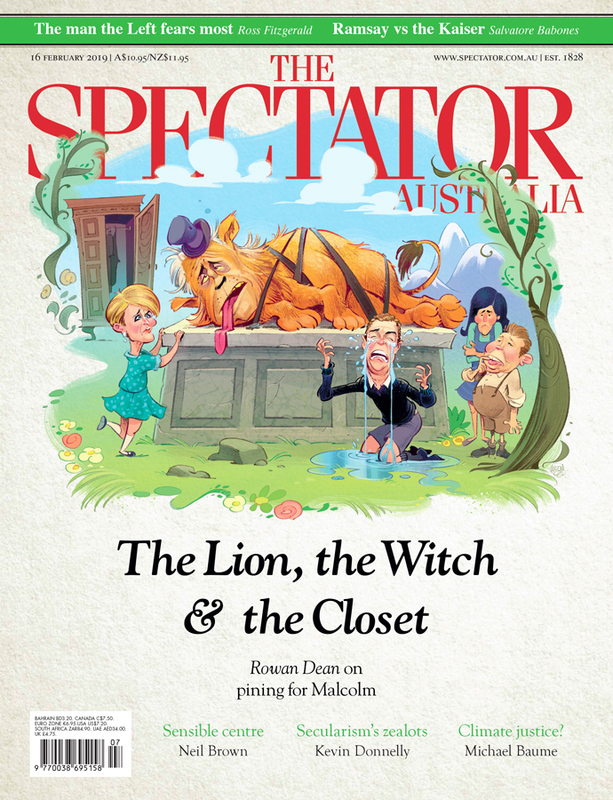 Cover art for Spectator Australia. The story I was provided warns of China's growth and power, and how it affects Australia and the US. Kevin Rudd's heated exchange in a Washington bathroom!